A stunning collection meant to be read in order, one will find many of the poems deeply moving even as stand alones. Part poetry, part stage drama and part prose, this book makes an impact with its clarity, emotional bareness and sharply caustic vision of totalitarian government. I was brought to heartfelt tears by the plight of the villagers and in particular the women. 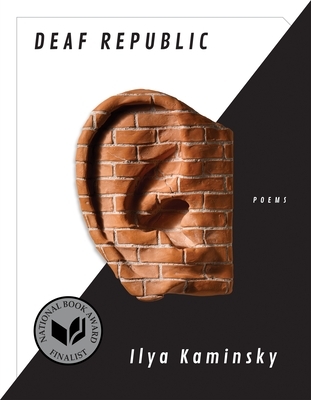 Ilya Kaminsky, author of "Dancing in Odessa," has done it again as this collection will surely be awarded heavily by the most perceptive critics.